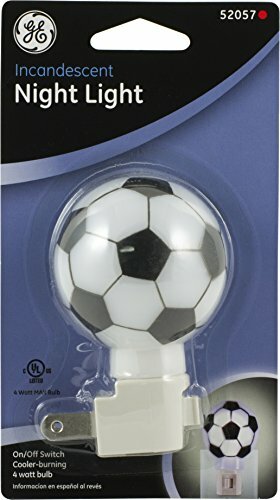 Give your child’s room a soft, guiding light with the GE Soccer Ball Night Light. 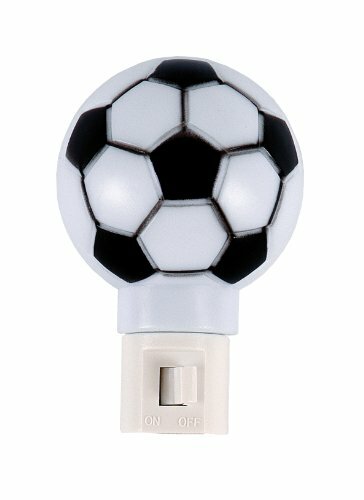 This fun novelty night light comes with a manual on/off switch, so you can control the night light at your convenience. 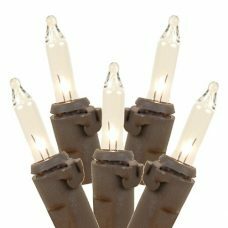 It uses 4 Watt MAX clear bulbs for replacement. 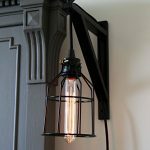 It is great for bedrooms, playrooms and hallways– anywhere you need a guiding light. This product is intended for indoor use only. It comes with a limited lifetime warranty.